Nvidia Share is returning! This was a feature that previously allowed you to grab screenshots, record gameplay footage, or stream to Twitch from a Shadowplay-esque popup. Most of the other improvements relate to GeForce Now, which is still in beta. In-game chat, something which is pretty crucial in some multiplayer games, is now supported via headsets that are plugged into the 3.5mm headphone jack at the bottom of the Shield Controller. If you're using a keyboard and mouse, Nvidia says that this update will improve mouse smoothness and adds keyboard shortcuts. There's also now a dedicated KB/M row in GeForce Now so that you can quickly access compatible titles. 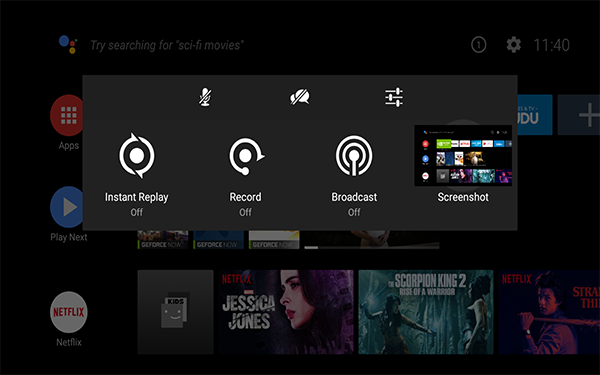 The Shield TV app that we saw pop up last month is now getting fleshed out in this update. It provides a virtual keyboard and mouse to make logging into services much easier. And if you have your Shield TV hooked up to a 120Hz TV or monitor, you'll now have full support for that, too. Despite its problems, notably with remotes, the Shield TV remains one of my favorite devices. It's my Plex server and how we watch TV in my home. 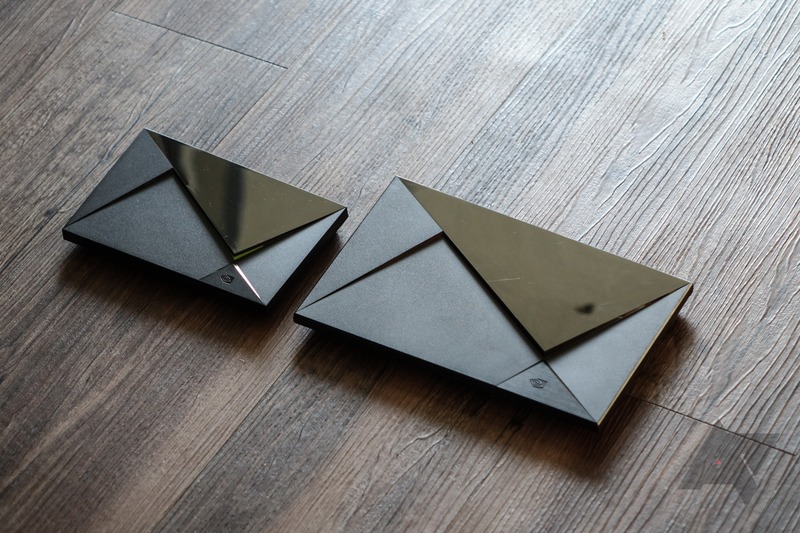 The two-year anniversary for the 2017 refresh is not that far off, so maybe we'll see Nvidia put out a Shield TV (2019), but that's just wild speculation. The Shield TV Software Experience 7.1 upgrade is rolling out starting today, so be checking for that update notification. If you're interested in the really nitty-gritty details of this update, Nvidia is pointing users like you to the Release Notes page.